Kaley Cuoco sat down with Jimmy Kimmel and gave him the scoop about her riding. For those of who that don’t know, the Big Bang Theory star is quite an accomplished rider. 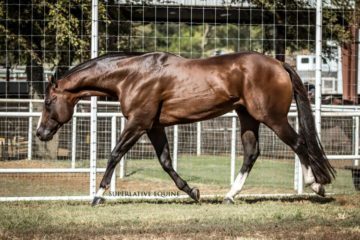 She talks about showing jumpers and her choice to show under an “alias” name. Kimmel tried to coax the alias out of her, but she kept her lips sealed! To celebrate their wins, Cuoco and her horse drink beers together. Don’t worry she doesn’t let him jump and drink! Well Kaley, we certainly understand your passion for horses and it’s great knowing you’re just as horse crazy as the rest of us! 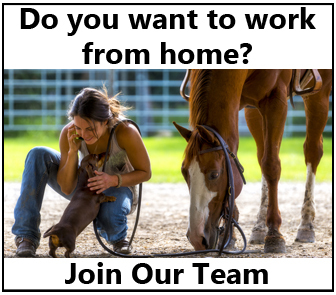 Share this on Facebook if you enjoyed hearing about Kaley and her horse Poker Face! 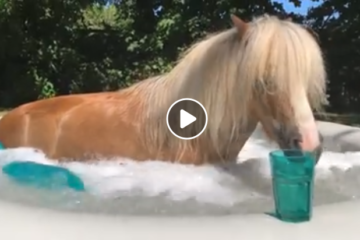 Pony Spa Day – Watch For The Cutest Ending Ever! 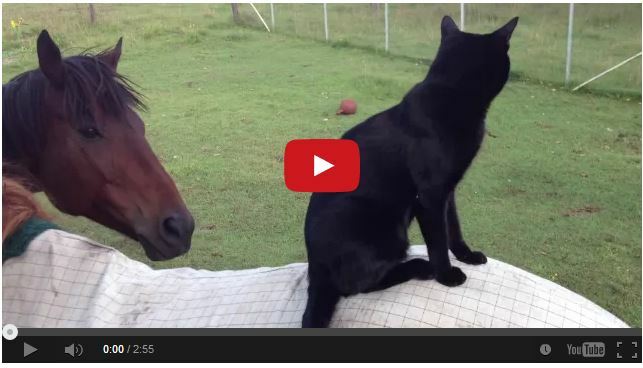 Watch This Cat Ride A Horse!